ward winning, nationally featured and published Minnesota senior and newborn photographer. Studio located in Maple Grove, serving Minneapolis and the surrounding areas. Looking for the perfect location for your session? We love to find new places all the time! Whether street chic in the city or flowy dresses in the fields, we've got you covered! **Love to travel? Want to go somewhere with desert sands or the ocean and beaches? We do too! For travel sessions, ask for details! 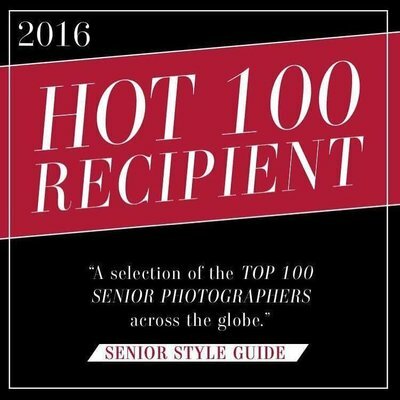 Linabell is a two time recipient of the Prestigious “Hot 100” award for excellence in senior photography and has been featured in Senior Style Guide, the Senior Year, and Chic Magazine, as well as other various publications. ward winning, nationally featured and published MN senior and newborn photographer. Serving Maple Grove, Minneapolis and the surrounding areas. **Love to travel? We do too! I'm Angie. I am a mom, wife, daughter and sister to an amazing group of people I am lucky to call my family. I love coffee, running, Pinterest, fashion, makeup, baking and smelling and snuggling babies ! 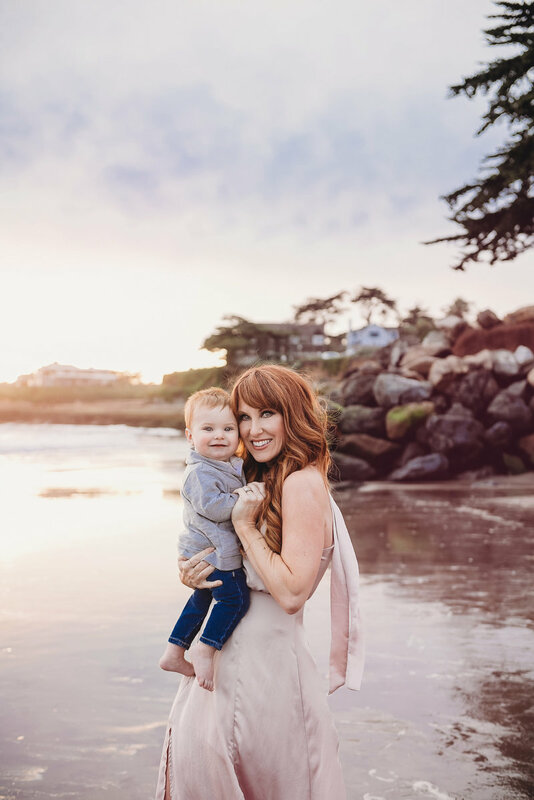 I adore my job, and am so excited to capture this incredibly special time in your life! Together we will create something magical and capture YOU... your inside AND outside beauty! 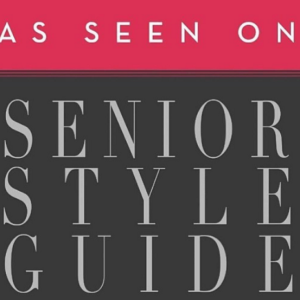 inabell Photography has been featured in the Senior Style Guide, and has been named one of the Top 100 senior photographers in the USA by "Hot 100." Follow me on instagram to see the latest news and favorites from recent shoots. **$350 Down to book your session date. * Viewing/Ordering Appointment to view and select final edited images 2 weeks after session. *$225 Down to book your session date. **$100 Down to book your session date. $150 Paid directly to hair and makeup artist the day of your session. Prints, Products & Packages are sold separately. ** Contact for a complete list. Your 2 hour session, as well as 40 fully edited high resolution digital images. We typically start sessions at the studio, with our amazing hair and makeup artist and then move into a short studio lit portion time. From there, we head out to the locations we have decided on. 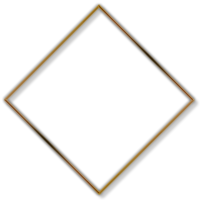 I dont' know what i want my session to look like! That's ok! That's what I'm here for! based on who you are! 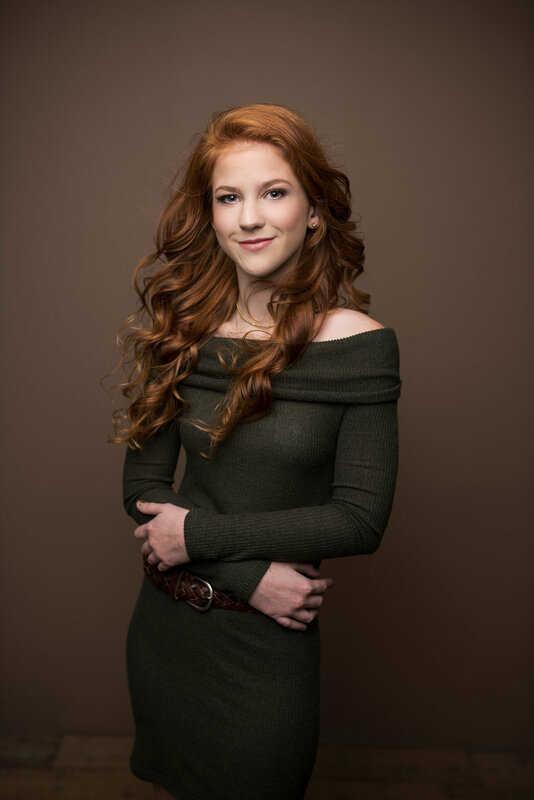 My goal is to create a senior portrait experience that reflects your personality and style. Something to look back on in the future and remember this special time in your life. Visit my Pinterest boards for more ideas! Professional makeup application includes lashes and airbrush makeup. This is the best way to get flawless looking skin, while still looking like you. Light, airbrushed makeup gives you a soft focus, even finish, and helps give you that luminous glow for your session. Have ideas? Bring them with! Our amazingly talented Hair & Makeup artist will create the most gorgeous look for your session, based on what you love! "Angie's been blessed with an amazing gift! You just can't compare!" "A family member commented on a photo and asked who Gloria was modeling for. He could not believe that there are photographers out there that specialize in such high quality photography. I highly recommend Linabell Photography. Angie's work speaks for itself!" "She is an amazing photographer on every level. Made me feel more beautiful than I could imagine." Your message has been sent. I usually respond within 24-48 hours. If you haven't heard from me, please call or email me directly, and also check your spam filter, to see if my response was filtered out. In the meantime, go follow me on Facebook and Instagram for the latest studio happenings and favorite new pics. © ALL IMAGES AND TEXT ARE THE COPYRIGHTED PROPERTY OF LINABELL PHOTOGRAPHY.